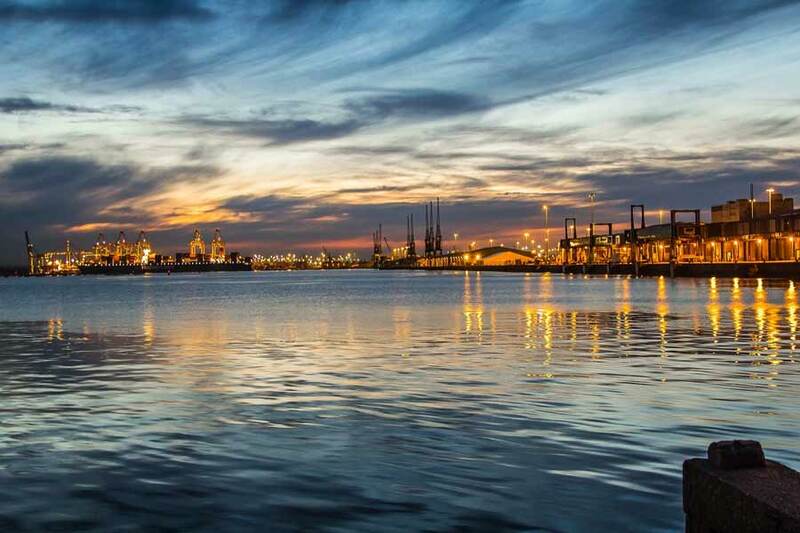 Based in Hampshire, on the outskirts of Southampton, our team delivers high quality, affordable, responsive website design, build, and search optimisation for small to medium sized businesses. Whether you are looking for a brand new interactive website, or just tweaks to an existing design, we aim to deliver a web presence and brand identity that suits your business needs. Legis Web Design is a part of the Legis Solutions group of products and services. Here at Legis Web Design, we are dedicated to providing solutions that enable your business to reach it's maximum online potential. We will guide you through the process from project initiation to final delivery. Some of our key services are listed below, but should you have any questions, please get in touch! Built to meet the demands of the modern-day consumer. Our responsive websites are designed to work seamlessly on any screen size, be it desktop, laptop, tablet or mobile devices. All of our sites are delivered with HTTPS and DDOS protection as standard through integration with CDNs such as CloudFlare, ensuring peace of mind for you, your business, and your customer base. Ensure your business is easily found by your prospective customers. We will work alongside you to ensure your content is well optimised to reach your target market, generate new leads, and ultimately drive sales. Legis Solutions are a leading provider of Case Management Software across a spectrum of Business Sectors. With an existing marketing website that was not mobile-friendly, the team were in need of a modern, responsive replacement. Legis Web Design were able to meet these requirements, redesigning the website in a scalable manner, whilst ensuring all existing features and functionalities were ported into the new design. 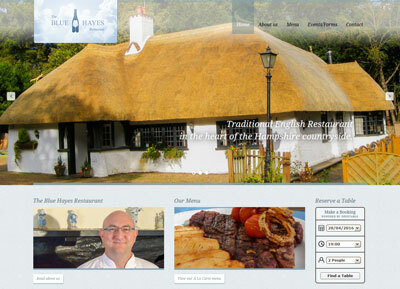 Blue Hayes is a traditional english restaurant, based in Romsey, Hampshire. Under new ownership, Blue Hayes were looking for a modern, responsive website to replace a previous aging design. Legis Web Design worked closely with the Blue Hayes management team to build a new mobile-friendly site from scratch, and continued to work with the team to further develop the site to include OpenTable and TripAdvisor integrations, allowing prospective customers to check availability and book tables with ease directly via the website. Built in collaboration with Dr Sarah Bate & Bournemouth University. 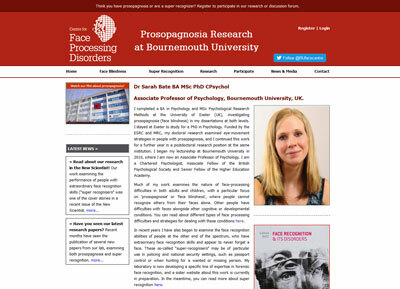 Prosopagnosia Research is an academic informational desktop-designed website for raising awareness of Prosopagnosia (Face Blindness). Legis Web Design have worked in tandem with the team at Bournemouth University to develop the site, which contains a dynamic suite of tests used to gather information for the team researching the causes and effects of the cognitive disorder, and also to assist the general public in identifing whether they may be affected by the condition. 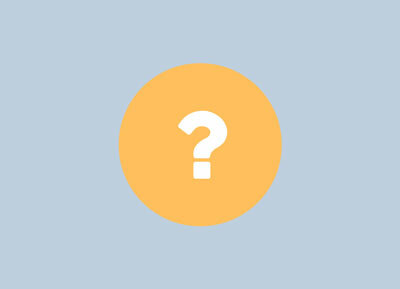 The site also includes a members area and discussion forum to allow users to interact with the research team. Independant Family Celebrant, West Yorkshire. Legis Web Design worked with Lynda to provide her with a simple, colourful site, to advertise her small business as an independent family celebrant. Secure online case tracking for the Legis Case Management System. 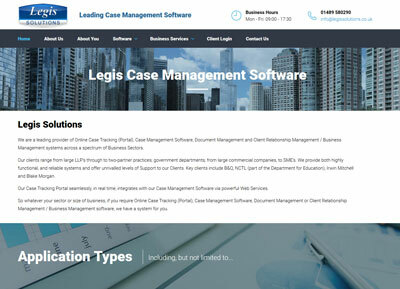 Developed by Legis Web Design for Legis Solutions, the Online Case Tracking Portal is a fully responsive site that provides businesses with a mobile-friendly online interface to the Legis Case Management Software stack. 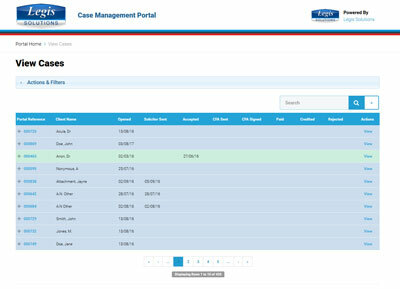 Users are able to submit new claims and manage their progress through key stages of the Legis Case Management workflow, as well as attach notes and attachments to existing claims. Providing legal representation accross the UK, based in Guildford, Surrey. 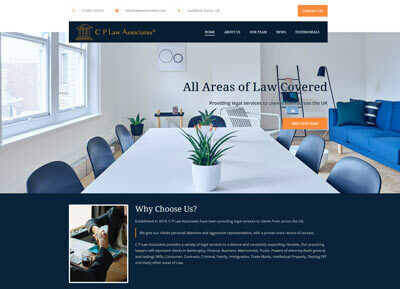 Legis Web Design worked with the team at C P Law Associates to provide them with a professional, mobile optimized website, to advertise their range of services in the legal sector. 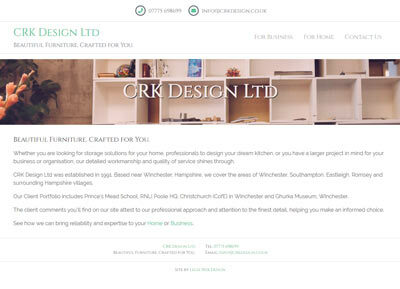 CRK Design Ltd are a small company based near Winchester, Hampshire. Working with both business and personal clients, CRK Design specialise in crafting bespoke storage solutions. To help them establish their online presence, we created a responsive mobile-friendly website, with a professional, clean look and feel, enabling them to showcase the outstanding quality of their work. Immigration Specialists. Bradford, West Yorkshire. 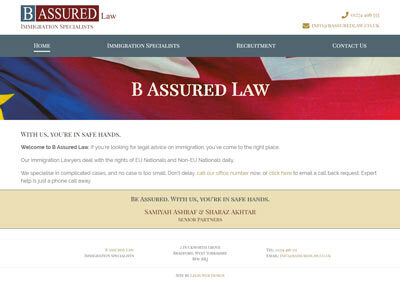 B Assured Law are a firm of Immigration Lawyers, located in Bradford, West Yorkshire. For them, Legis Web Design have delivered a responsive website with a smart and professional design, to advertise their services and generate new leads for their business. The site also includes a recruitment section for them to publicise vacancies as their company grows. All Makes and Models Serviced. Based in Romsey, Hampshire. 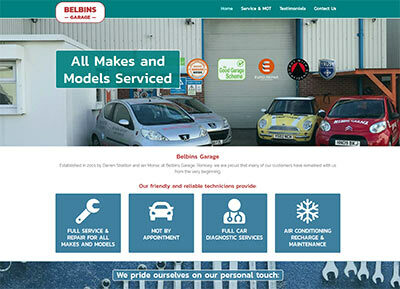 Belbins Garage is located in Romsey, providing a wide range of garage services for the local area and further afield. In 2018, Legis Web Design completely redeveloped the Belbins Garage website to incorporate a modern, responsive design, highlighting their key services to drive business growth, with a simple contact form to enable customers to make bookings and enquiries with ease. No win, no fee. Qualified specialist personal injury solicitors. Redburn Solicitors are a Cheshire based firm of solicitors specialising in Business Debt Recovery, Civil Litigation, Clinical Negligence, Immigration & Nationality, and Personal Injury. 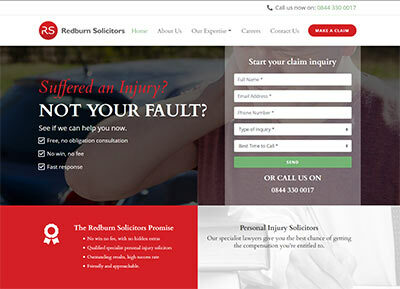 In 2018, Legis Web Design redeveloped the Redburn Solicitors website, reworking an existing design to suit mobile and tablet devices, and incorporating a CMS integration to allow the Redburn Solicitors team to personally manage their website content. No project is too big or too small. Contact us today, to discuss your requirements! Our team have a wealth of experience, from building simple static sites for small businesses on a tight budget, to leading eCommerce web development for household-name multinational brands, and everything in between. Get in touch today, to see find out what we can do to deliver your next project!